We are a leader in PPC Management, offering effective advertising solutions since 2009. A unique fixed price Google AdWords service which is covered by our own 100% money back guarantee. If we do not have you on Google within the allocated time, you pay nothing and walk away risk free. A no nonsense approach to doing business! 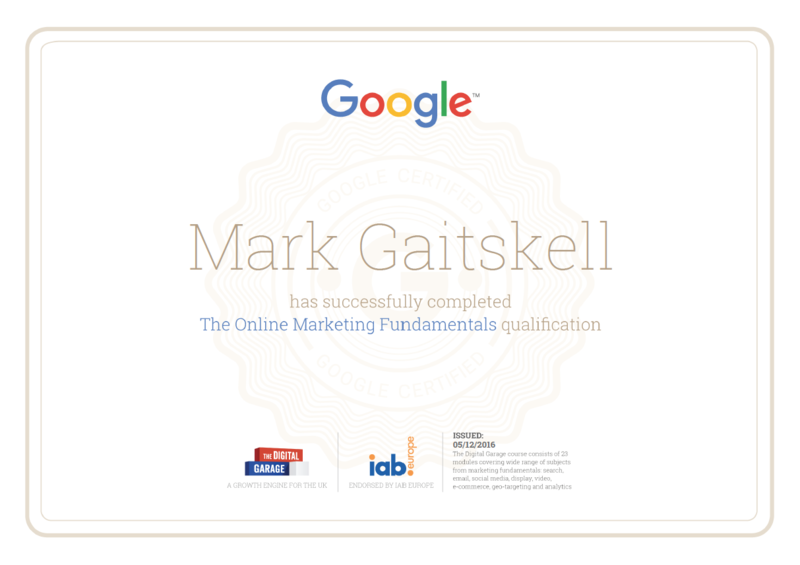 We aim to achieve a top 3 position on Google** within hours of receiving your completed order. We believe that advertising on search engines via PPC is the key to your online success. Unlike other forms of online advertising, PPC campaigns can be very complicated. To get professional results with no nonsense, you need a professional company who offers no nonsense in your corner. That's where Intelligent Web Solutions comes in.... Contact Us now. Basic packages right through to complex, advanced advertising concepts! We cover all types of advertising packages. Our service normally includes a full adwords account & campaign set up, ongoing bid management and ad text optimisation! We strive to provide an excellent service. Whether you’re a small business owner, a medium-sized company, or an advertising agency, Intelligent web Solutions will get you found online and achieve your goals. 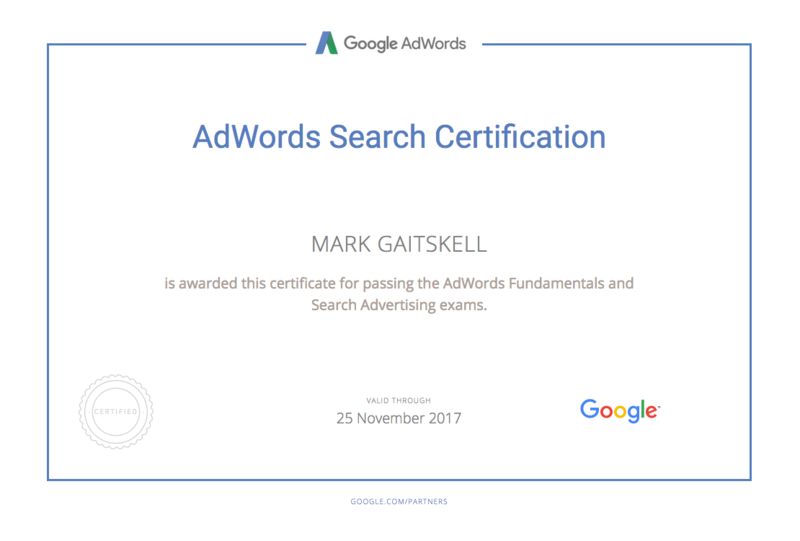 We are Google certified PPC experts and we guarantee to give you a service that you deserve, both now and in the future. Good customer service through satisfaction is the lifeblood of any business. The core task of our business is to ensure that our customers come back, which we believe can be done by delivering excellent quality services. We will ensure you feel satisfied with the services you receive. We select productive keywords and phrases that are relevant to your product or service. ** Please Note: Google (and Intelligent Web Solutions) DO NOT guarantee positions on search engines. It’s not possible to guarantee a specific ad position on Google.com or Google.co.uk search results pages. AdWords ad position is determined by an auction and changes dynamically with every new search. Some third parties may only charge you if they achieve your desired ad placement, but those that guarantee a specific position (i.e. the top position every time a user searches for your keyword) are misrepresenting how AdWords works. - See Understanding Ad position for more details. Working with Third-Parties. We analyse your company and and get a full understanding of your specific needs. PPC (Pay Per Click) advertising is one of the most successful forms of online advertising which produces excellent immediate results. 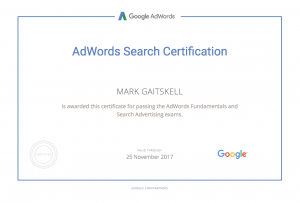 Focusing primarily on Google AdWords (and Bing if you wish to spread the exposure further) we will get your website to appear at the top of search engines (in the sponsored ads box) within hours. This service helps drive immediate targeted traffic to your website to generate sales and enquiries. Google AdWords and Bing will help drive “targeted traffic” to your website. By using a range of optimisation techniques and tracking tools we put all our efforts into delivering results. 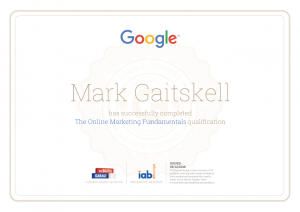 Google AdWords Packages - Guaranteed Results!